In a world where music is often limited to genre handles and buzz sounds, Mark Knight has proven a rare and wonderful breed of integral house heavyweight. With a career spanning more than a decade and a solid reputation on both the digital market and..
Armed with a musical library that knows no boundaries, a consistent run of hits and chart-topping ventures alike, the success of Knight’s recording career is matched only by the credibility and integrity maintained throughout his discography to date. Heard through a spread of popular releases (‘Man With The Red Face,’ ‘Alright’) and high profile remixes (Basement Jaxx, Chris Malinchak), further work alongside both Faithless and Underworld has sealed a diverse musical heritage for the accomplished producer. It’s music for passion, not numbers, and it’s what Mark Knight does best. Ten years strong and responsible for championing a wealth of talent from across the industry spectrum, the award winning Toolroom Records remains a key component in the life and times of Mark Knight. Having spearheaded the label’s new direction over the past 2 years as part of their pivotal #RESET campaign, Knight continues to have a leading role within one of the UK’s biggest independent record labels. Toolroom and its new sub label, Toolroom Trax have also provided the vehicle for a string of releases from the head honcho in the past 12 months. 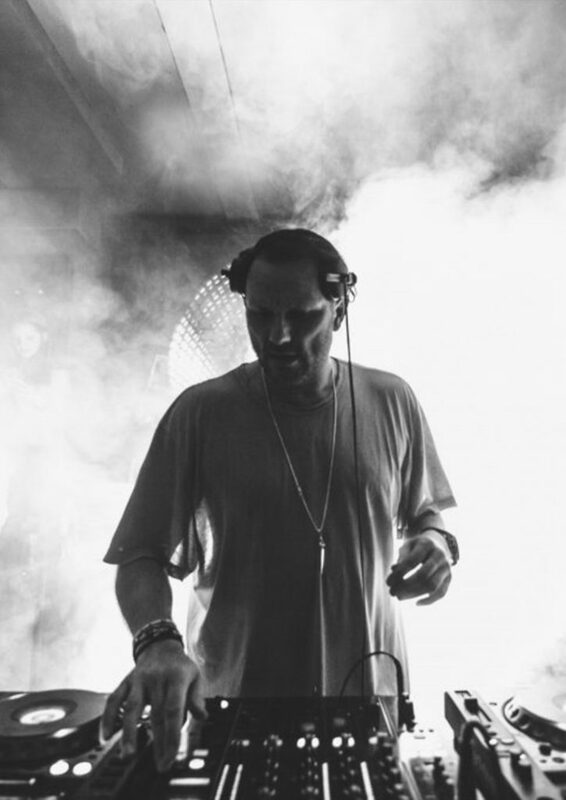 2015 began with a bang for the inexorable Mark Knight as he debuted his new EP Suzee alongside fellow Toolroom man Adrian Hour, a marker for the club orientated records to come. Followed up in February by the powerhouse ‘Ironing Man’ (the kind of energetic tech house bomb Knight has become synonymous with) it was already looking like a landmark year for the UK based producer. The new music continued in April with his very first release on Spanish label Suara, a remix for label head Coyu and Ramiro Lopez’s much loved Y.E.A.H! The release served as a neat precursor to the summer anthem that was Second Story, a dancefloor weapon from Knight incorporating some of his long stated disco influences. Second Story also caught the eye of the BBC’s chief tastemaker Pete Tong who dubbed it his Essential New Tune in June, another welcome recognition from the national broadcaster for Mark Knight following his induction into Radio 1’s Hall of Fame earlier in the year. Alongside his bountiful studio output, Knight has continued to grow his much loved radio presence, with Toolroom Radio now reaching over 13.5 million people in 60 countries across the world, all tuning in each week to hear Mark’s records of choice. 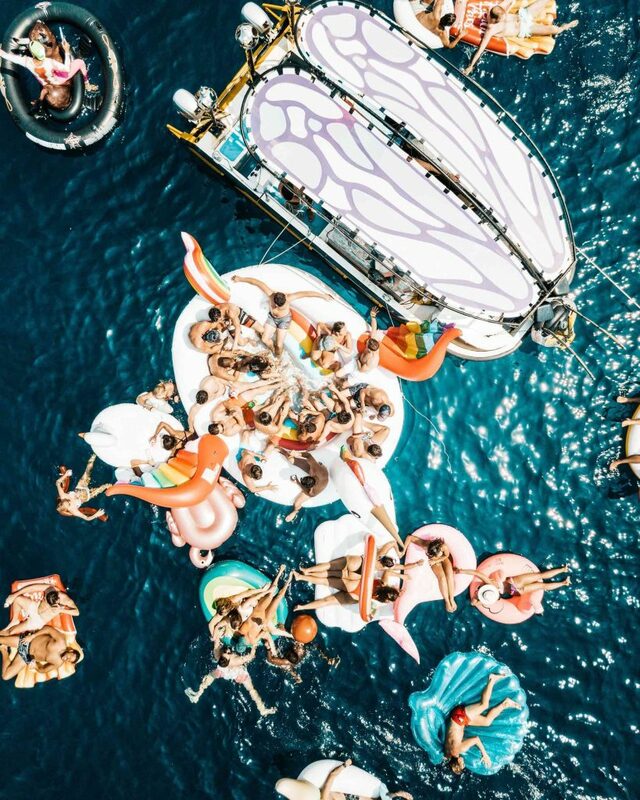 Knight also remains a firm fixture on the worldwide touring circuit with a number of key residencies around the world under the Toolroom Live banner and performances at dance music bastions Space Ibiza and Amnesia as well as a host of landmark festivals such as BPM and Snowboxx. With all this in mind, it’s no wonder the Toolroom man has deservedly maintained his status as an indispensable asset to modern dance music. Live from The Buzz boat for Week 30.